Forget sterile, corporate convention halls. 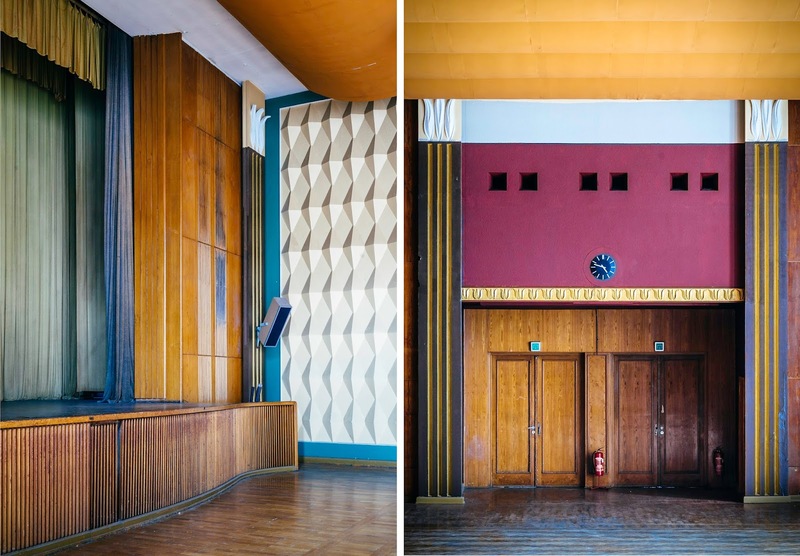 Instead, this week the Communist-chic East German radio facility Funkhaus will be transformed into the sort of synthesizer summit only Andreas Schneider and his crew could imagine. the wonderful SUPERBOOTH16 next week .. from HerrSchneider on Vimeo. With Andreas and SchneidersBüro involved, you can certainly expect this to be a singular gathering of modular and analog makers. And accordingly, I expect a whole lot of modular news. But it isn’t just that – not by a long shot. The schedule looks like the synth Internet was dumped here. There are modular and software workshops, ambient sound installations, and performances. There are artists like T. Raumschmiere, Moritz Wolpert, Christian Guenther, Gebrüder Teichmann, Daniel Miller, Richie Hawtin, Andreas Gerth, Andi Toma (of Mouse on Mars), Matt Black (of NinjaTune), Kalma VJ, Cavern of Anti Matter, Robert Lowe, Mark Verbos, and Pole – talking or playing or both. It’s a sort of conference/festival collision. So, in other words, you get one of the lead makers of patching with physical cables alongside one of the lead minds behind patching with virtual cables alongside one of the lead minds in coding DSP, plus one of the people who defined music software alongside one of the people who defined music hardware. And yes, of course, we’ll make sure there’s documentation of all of this on CDM. I’ll see you for not any kind, but a lot of kinds of drinks.